Less than truck shipments become more important nowadays. Clients appreciate the advantages of this solution due to cost effectiveness, they only pay the rate for part load (e.g. pallets, packages, small machines). We collect goods at various consignors using one vehicle and deliver them to different consignees. Freight is often transported with vehicles, which are able to deliver the goods directly to the consignee, in city centre or housing estates, where a standard trailer is not allowed to enter. 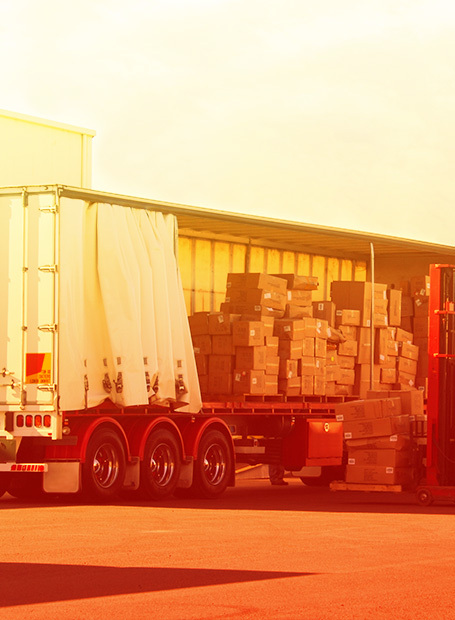 By providing this service we guarantee our clients, that the cargo is not being transshipped, so we reduce the risk, that the goods will be damaged or lost. Using our services you can be sure, that the delivery is secure and on-time. Our freight forwarders can inform you, where exactly the shipment is, at each stage of the transport process. We offer less than truckload (LTL) services on domestic routes within Poland and on international routes – imports/exports between Poland and EU countries, such as: Germany, Belgium, Netherlands, Italy.